We are all aware of the unimaginable sums that some Premier League footballers are paid. But have you ever considered the organisation to be a national financial asset? The accountancy firm Ernst and Young report that, in total, the Premier League added £7.6bn to the UK’s Gross Domestic Product (GDP) in the 2016-17 tax year. Not only is this an enormous figure, it is a massive increase from the £3.4bn it made in the 2013-14 tax year. How are they bringing in so much money? There are 20 football clubs in the Premier League, with 1,500 registered professional players. They alone made the Treasury £1.1bn in income tax, in 2016-17. Together, the clubs and the League made £3.3bn in tax. Yes, that’s 3.3 billion pounds. Cumulatively, the clubs employ around 100,000 people, an increase of 30% since 2013-14. Rather unsurprisingly, the government have a positive outlook on this substantial tax haul. 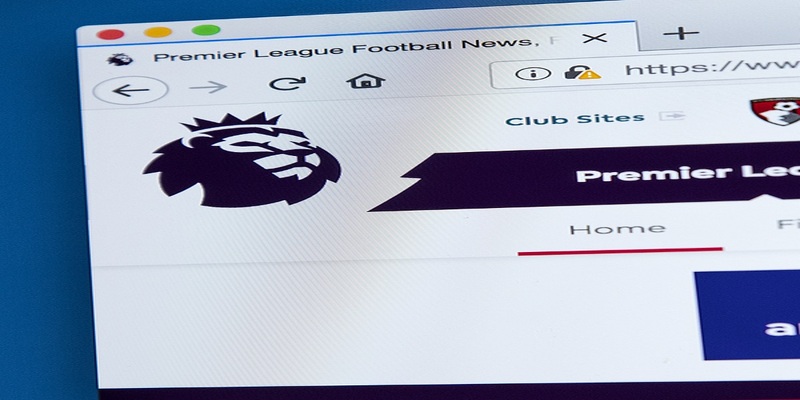 Will Brexit have an impact on the financial success of the Premier League? As with everything Brexit, there are those who think it will have a positive impact and those that predict a negative impact on our Premier League. There are currently players with 63 different nationalities playing in Premier League clubs and they host 686,000 visitors from abroad every year. The Football Association feels that Brexit could have the positive consequence of encouraging the development of British talent, instead of buying it in from abroad. The Premier League wants to have unrestricted powers to buy from all countries. The Football Association has already said it will agree to this, if the quota of British players per squad goes up to 12 (currently set at eight). There are some very real worries around the restrictive nature of possible post-Brexit work permits for EU players. Not only a beautiful game, but one that provides huge financial income to our country. Hopefully this will continue to grow after the Brexit question is resolved.